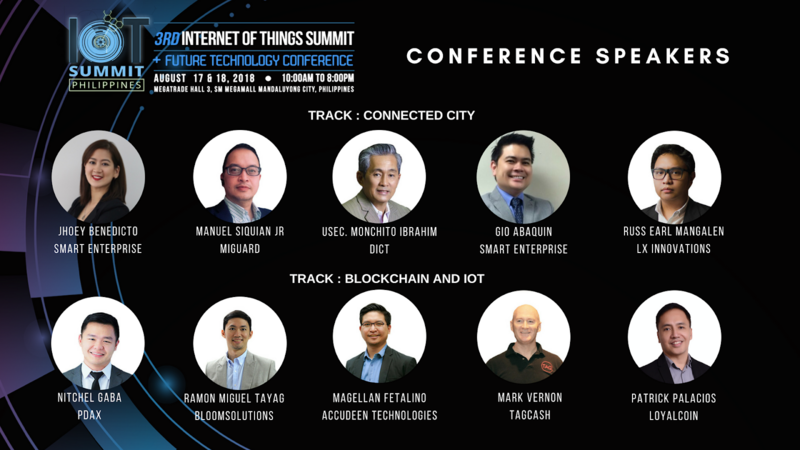 Now on its third year, the Internet of Things Summit Philippines is an annual gathering and showcase of IoT technology in the country. It is undeniable that technology makes the world simpler. People today have more positive view of how technology is affecting their lives. Based on the survey by Nielsen, more than 74 percent feel that new technology makes their lives easier. People are not just using technology to communicate but they also use it in making transactions. It is technology that gives businesses the opportunities to go beyond. It also help in making cities stay connected and smart. 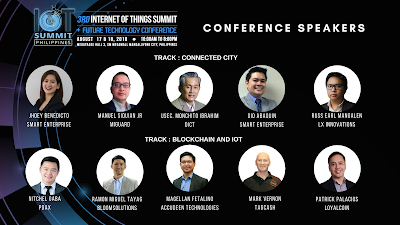 With the rise of technology, Internet of Things or simply "IoT" is indeed the “Next Big Thing” in the world of innovation. 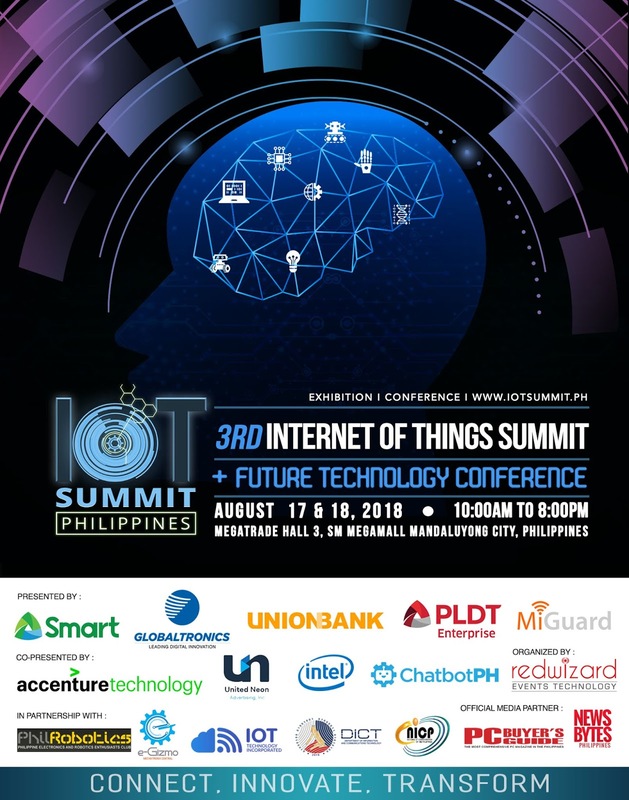 The 3rd IoT Summit will be held on August 17 and 18, 2018 at the Megatrade Hall 3, SM Megamall, Mandaluyong City. 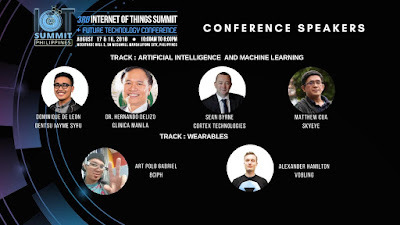 The summit will focus on how we can maximize our knowledge in technology related to Internet of Things. It includes a conference divided into six tracks: Connected City, Blockchain, Artificial Intelligence, Privacy and Security, Machine Learning and Wearables with experts from across the industry led by USEC. Monchito Ibrahim from the Department of Information and Communucations Technology. Aside from the conference, they conducted an IoT Robotics Workshop last July 14 at the PLDT Innolab, Mandaluyong City, facilitated by PhilRobotics and Egizmo Mechatronix. The course outline of the workshop includes Introduction to Arduino, Arduino Programming Workshop, PBOT Programming, Building the Sumobot and Sumobot Battle. This workshop aims to give the knowledge to learn the basics of building a Sumobot in just a day. Participated in by kids and adults with zero knowledge in Robot programming and Arduino. 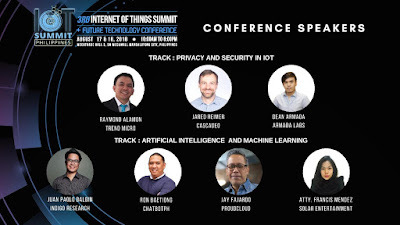 The 3rd IoT Summit Philippines is organized by Red Wizard Events Technology and presented by Smart, PLDT Enterprise, Globaltronics, MiGuard and Unionbank of the Philippines. This is also co-presented by Accenture Technology, United Neon, ChatbotPH and Intel in partnership with the Department of Information and Communications Technology, National ICT Confederation of the Philippines and IoT Technology Inc.